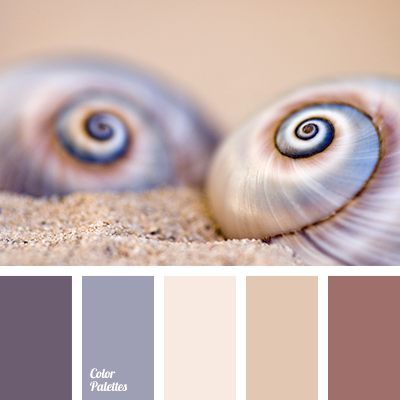 An elegant and noble, such a color gamma has the aura of calmness and peacefulness. 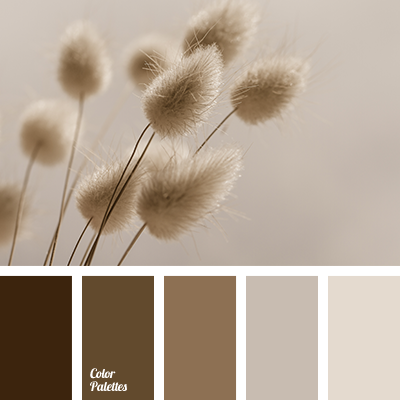 Soft creamy, beige, milky shades create a harmonious contrast with more bright tones. 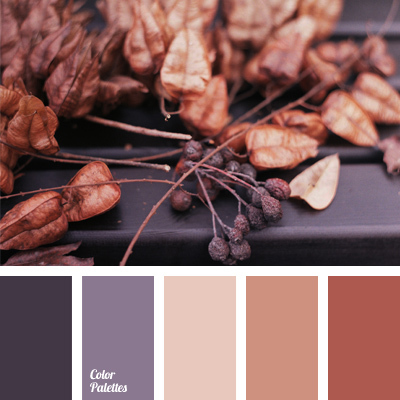 Ochre and plum violet fill this palette with energy making it more expressive. 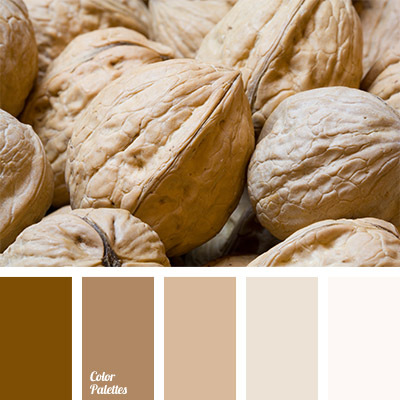 These colors will be suitable for creation of elegant autumn-spring wardrobe. 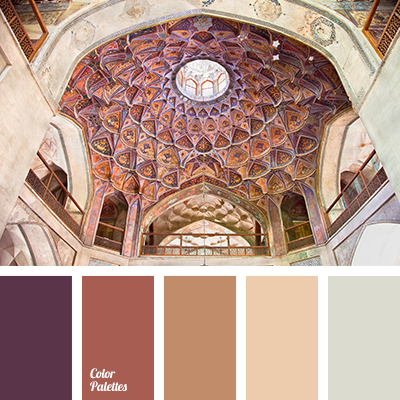 beige and brown, brown, brown and beige, brown and lilac, brown and violet, brown shades, lilac and brown, shades of brown, shades of wine color, violet and brown, wine, wood color.